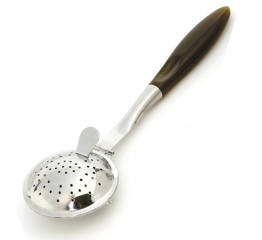 Made of durable, heavy duty materials, this beautiful tea infuser makes brewing loose tea leaves and coffee easy. 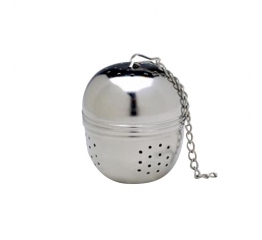 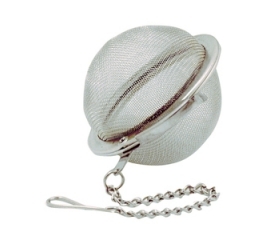 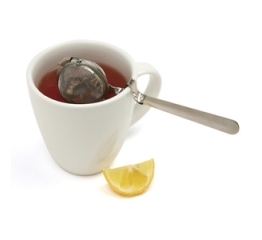 Unlike tea bags, this infuser allows you to make your tea as strong as you like. 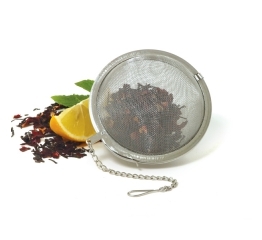 Fits easily over your teapot and features a fun, whimsical design that will make you the envy of all your tea-loving friends! 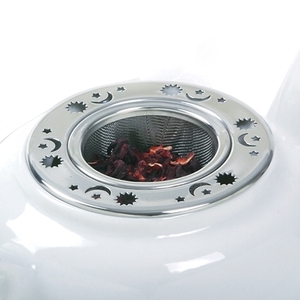 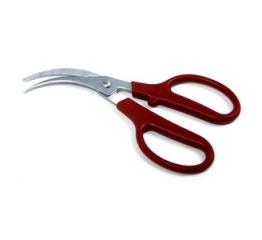 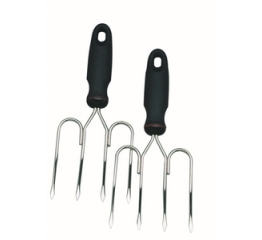 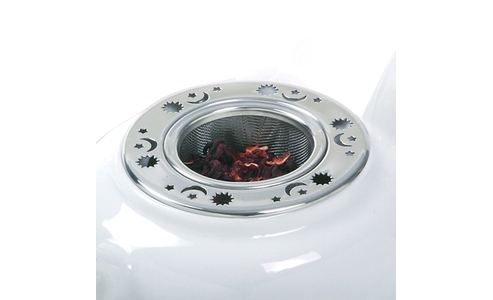 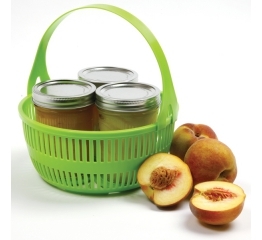 Perfect for brewing a single cup or a full pot, as well as infusing spices in your sauces or winter wines and ciders. 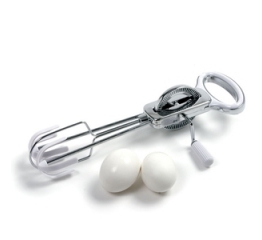 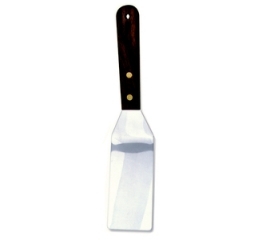 An essential addition to your kitchen!